Cami Kangaroo Has Too Much Stuff book has a real life prototype. 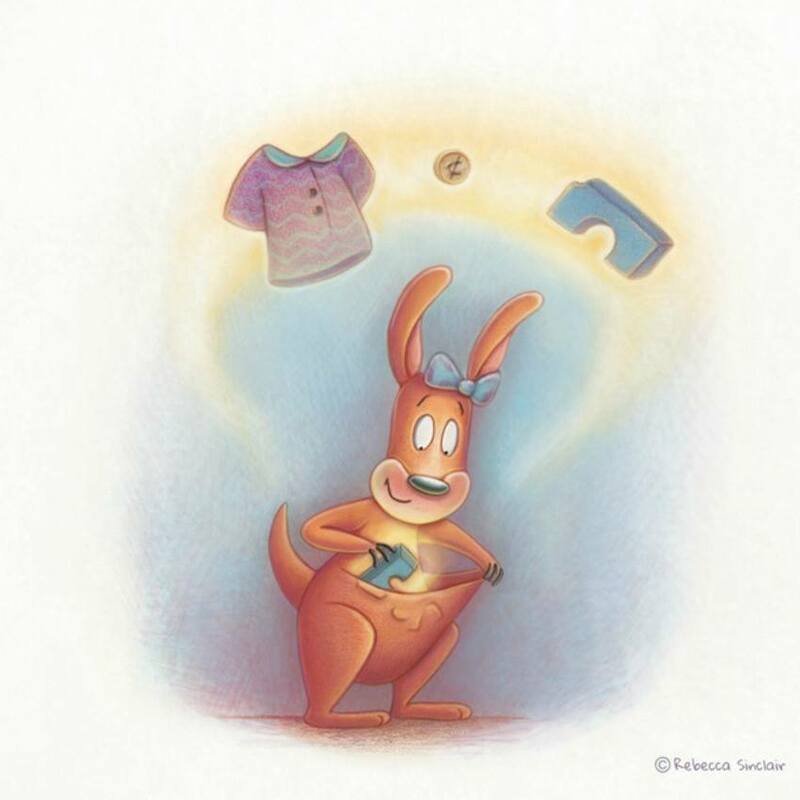 Author Stacy Bauer uses her daughter for her promiscious kangaroo character. Children’s books are some of my favorite things to gift. I still re-read the books from my childhood. They bring the best memories and help to hold on to the warmest feelings and emotions for the rest of our lives. 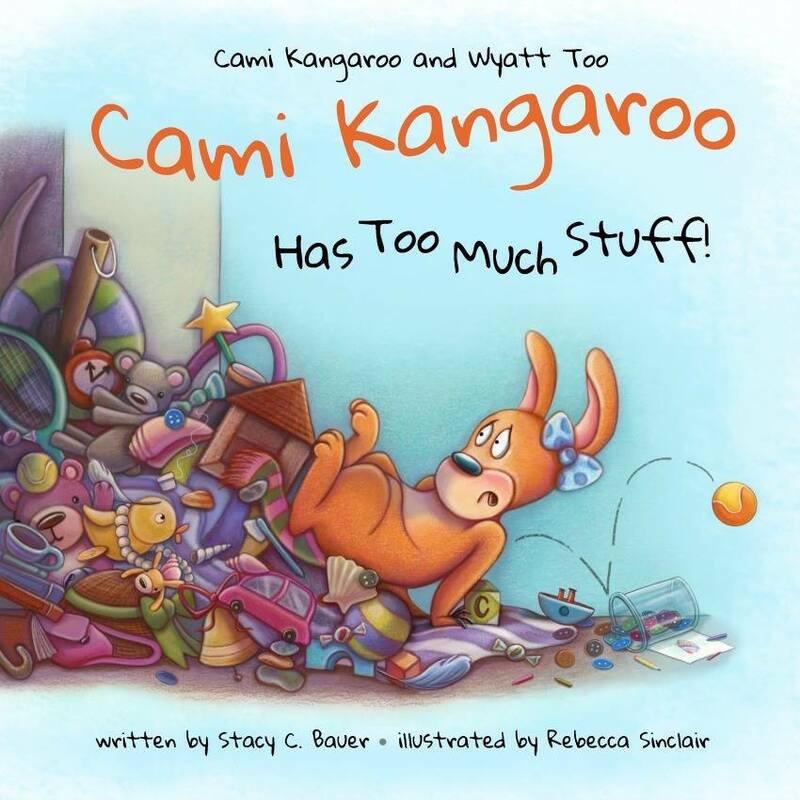 Cami Kangaroo Has Too Much Stuff book is the second one written by a Kindergarten teacher and author Stacy Bauer. Stacy takes fresh material for her writings – her own children. 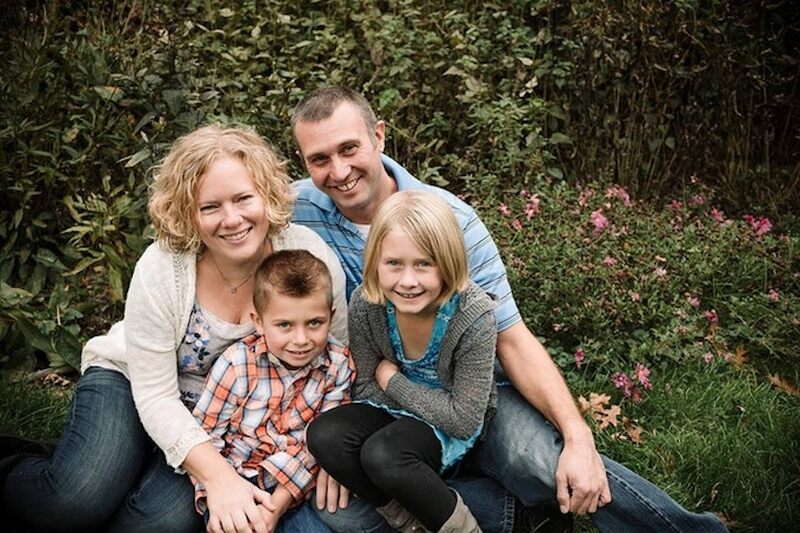 Being a teacher, Stacy wants to give children and their parents the tools that will help with developing healthy living habits for the growing generation. What is the Book “Cami Kangaroo Has Too Much Stuff” is About? Cami Kangaroo loves stuff. Rocks, shells, feathers, toys…she collects them, sorts them and builds with them. There’s only one problem…her room is so messy that it’s nearly impossible for her to find things! Will Cami ever be able to figure out how to be more organized? Will she find the missing toy she needs to give back to her cousin? Follow along with Cami in the funny and relatable second book of the “Cami Kangaroo and Wyatt Too” series as she tries to find a way to keep her treasures from taking over her room! Who Served a Prototype to Cami Kangaroo? Stacy Bauer draws her inspiration in her children, Cami and Wyatt. She observes their habits, likes and dislikes, and jots down notes that serve her as material for her children’s books. 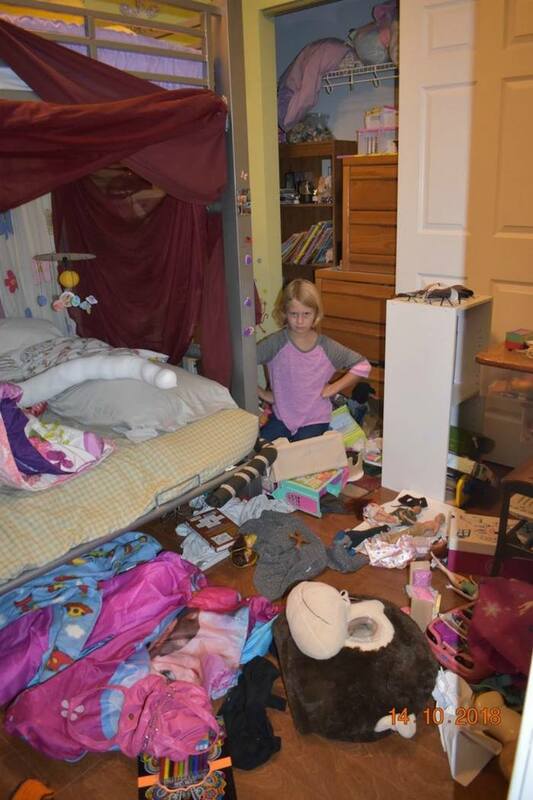 The author used her daughter and her messy room to demonstrate habits, good and bad, and what they can do to form a person and a citizen in each child. Where Can I Get A “Cami Kangaroo Has Too Much Stuff” Book? Right now, this book is on Kickstarter to gain the momentum to publish the 2nd Cami Kangaroo book. 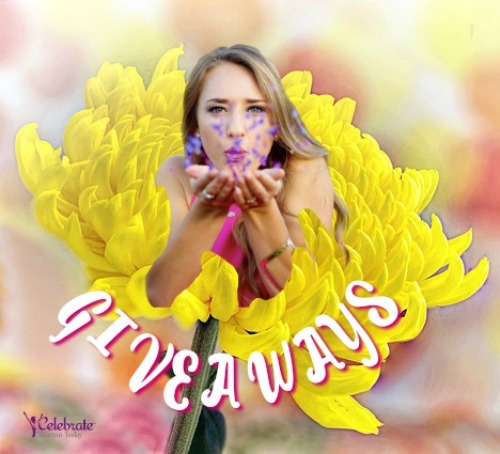 Stacy Bauer’s goal is to collect enough money for her book’s publication in order to be able to donate the books to schools and the places that need them the most. It is always a great way to support women-entrepreneurs whose mission is to improve the quality education in our schools and among children in their early stages of development. 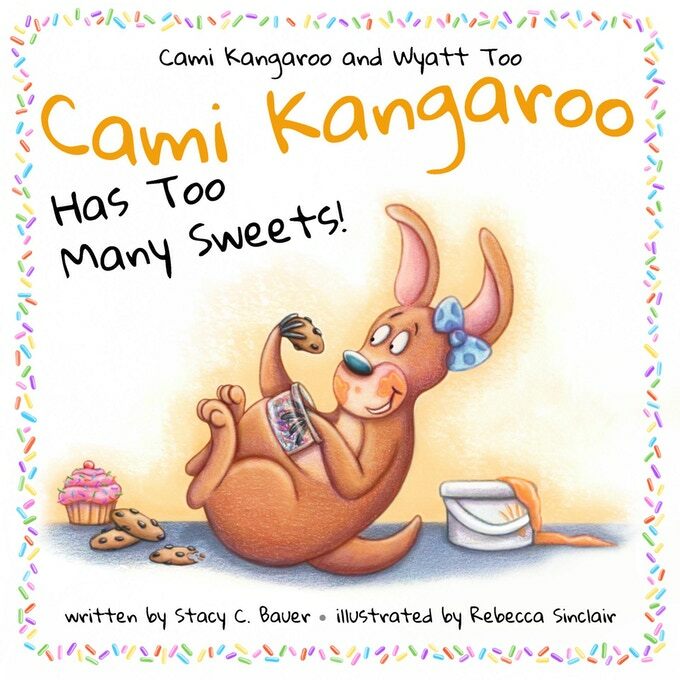 If you would like to explore the first book by Stacy Bauer “Cami Kangaroo Has Too Many Sweets,” you can get it here. Please share the Kickstarter campaign for the Cami Kangaroo book with your family and friend! 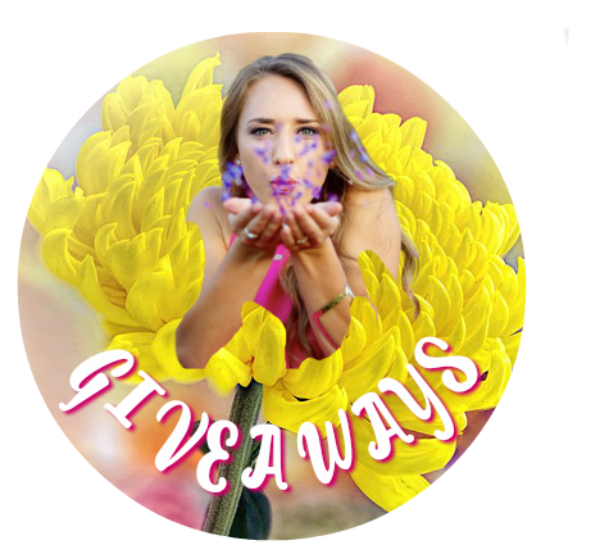 To celebrate this brilliant book and its author, we are giving away a $50 Amazon gift card. My advice for cami is get organized, lol, my daughter also is the same way, so messy and can never find anything. I have tried so many things but it always goes back to being messy. could use some baskets or totes to store things in too. I can totally relate to how the author has based her story on her daughter! My daughter is very similar! I learned that the author based the main character’s antics on those of her own daughter’s! That’s pretty neat! Thanks! I learned the author and her daughter did their first interview with a local tv news station to promote their book about dental health. The book is based on true-life stories of the author’s own daughter Cami. I learned books will be donated to local schools and the Dental Foundation. this book teaches children about dental health in a cute and funny way. that the stories are based on the authors daughter. and I love the illustrations. I learned about Kickstart. I had never heard of it. I learned she based the main character on her own daughter who loves to eat sweets too! I read about Kickstarter and I never heard of them before…. I learned she will donate books to local schools and the Dental Foundation. I read that the “stretch goals” will benefit schools and the MN Dental Foundation. I read that they have an awesome teacher pack available for classroom use! I read that this book teaches kids about dental health in a cute and funny way and it is based on antics of the author’s daughter. I read that she and her daughter were on the local news. I read that this book teaches kids about dental health. I learned that the book is based on her daughter’s eating too many sweets. The book is based on her daughter’s love for sweets. The book was written to get kids to care more about dental health. I love the illustrations too! Cami is a book based on true life stories about the author’s own daughter who loves treats. Based on the antics of the author’s daughter, this book teaches children about dental health in a cute and funny way.